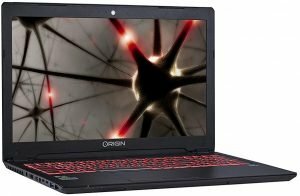 If you are looking for gaming laptops, you may have been struggling with a few issues that are entirely inherent to gaming laptops. Portability and noise are a couple of significant problems that almost all gaming buffs would go through. That is exactly what Nvidia is looking to address with its new range of design labeled Max Q. These devices strike a perfect balance between power, portability, and quieter operations. What is Max Q from Nvidia? Well, the Max Q technology from Nvidia aims to address the two major concerns that gaming laptops tend to suffer from. 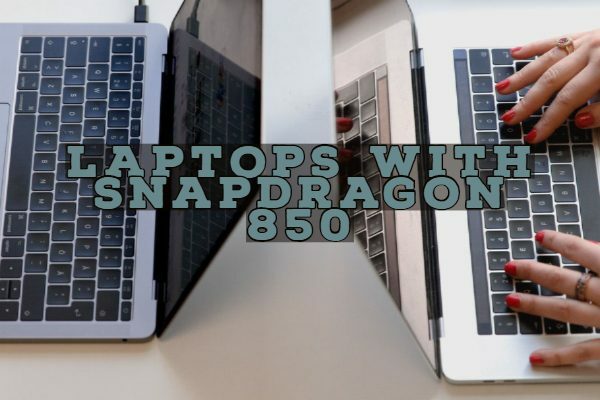 The gaming laptops have traditionally been hulky and bigger with huge screens, the louder noise of operation (we are not referring to the game sounds) and batteries that do not last long. 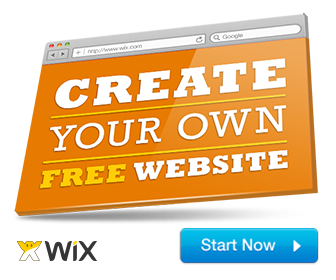 Max Q is a word used in the aeronautics industry. It refers to the maximum resistance or stress that an aircraft can withstand. Concerning graphics performance, the max Q levels would apply to the perfect combination of maximum performance and heat generation. 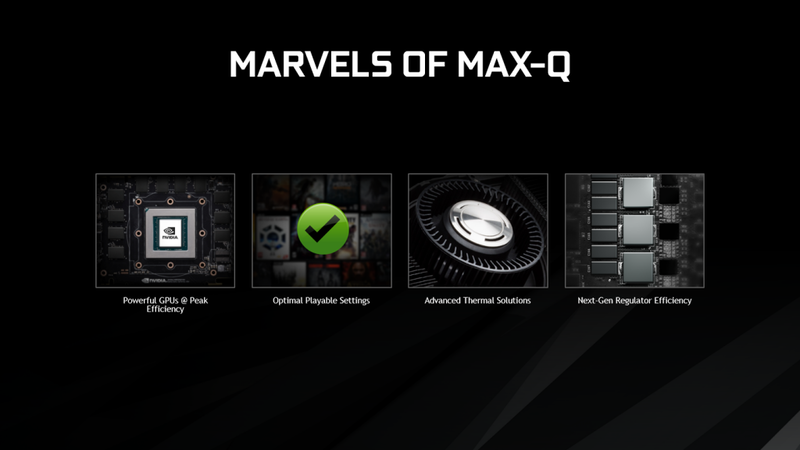 Max Q technology is used to limit the power ceiling of the graphics card, and thus less amount of heat is generated. 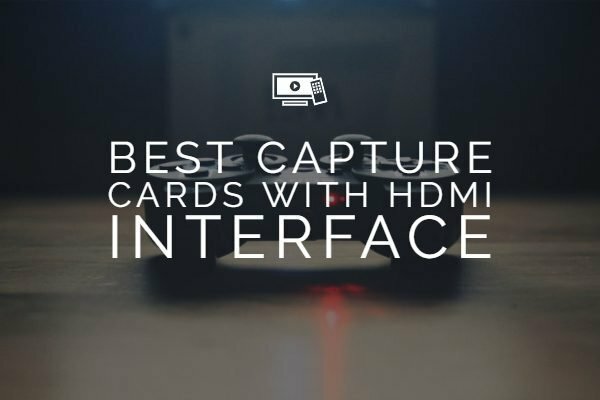 This would help you make use of the high-end graphics cards to fit comfortably in a smaller frame. Are there any Issues with Max Q Enabled Cards? Well, now that you are limiting the performance of the graphics card, they are bound to experience a little drop in their performance. They would not be as powerful as the standard versions of your regular card. The perfect combination would result from the level of performance limit and hardware enhancements. Battery performance may not be at par with the regular notebooks or laptops. That is the trade-off you should be willing to forgo over other advantages that it provides you. In essence, if you are ready to sacrifice a thinner laptop and better battery performance for a better gaming functionality, it isn’t the right choice for you. Moreover, if you are someone who doesn’t move your laptop quite often, you may not need to worry about Max Q technology and graphics cards enabled with it. 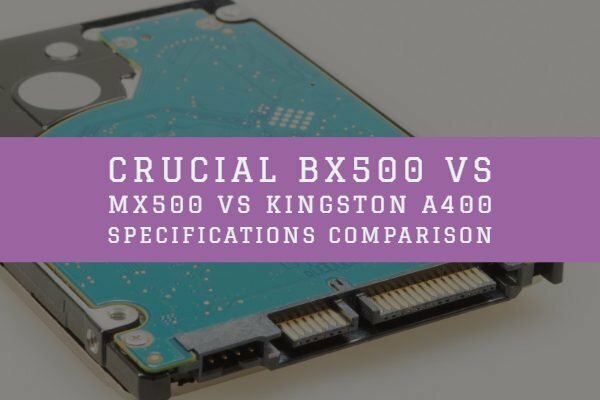 If you have made up your mind to check out a few options in the realm of Nvidia Max Q enabled laptops, the following options may be practical and useful for your needs. Check out the choices in more exquisite detail. 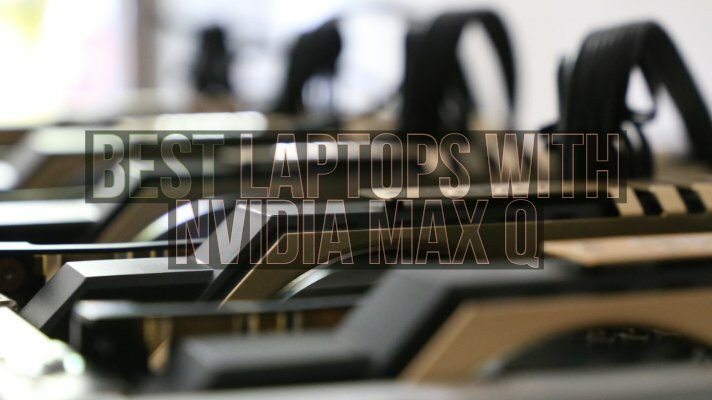 It was the first laptop that Nvidia showed off when they first launched the Max Q technology. It is quite thin and offers you a thickness of just 17.9 mm. The computer comes with GeForce GTX 1080 GPU with Max Q design. · The computer is powered by Intel Core i7-8750H processor with a clock speed of up to 3.9 GHz. You can be assured of a minimized thermal and noise issues that you would have found on the gaming laptops. This is yet another super thin laptop involving a max Q design. Slightly thicker than the Asus Zephyrus, it measures 18.9 mm. Again, Nvidia has provided the GeForce GTX 1080 GPU. · It is powered by Intel Core i7-7700HQ processor clocking at 3.8 GHz (Turbo). · An excellent overclocking performance. · 3D Dolby ATMOS sound performance. The laptop should be your best bet for the epic gaming performance and smoother gameplay. If you have heard of Origin, you would be aware that they are the most popular custom PC builders. The Evo 15 S has been one of the popular devices from them, but the inclusion of Max Q technology makes it one of the best options. The future-proof technology and stylish construction are a few features that would make it an excellent choice. It packs in Nvidia’s proprietary Optimus technology for the perfect battery performance. · Origin also offers you a choice between GeForce GTX 1060 or 1070 GPU with Max Q technology enabled. · You have multiple options for storage based on the performance you need and the budget for the new laptop. 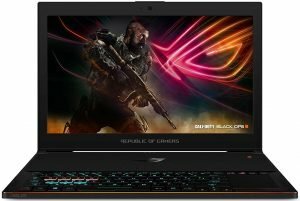 Are you looking for a super thin laptop in the gaming category? At 17.7 mm thickness, it is a thin laptop and equally capable, thanks to Nvidia’s Max Q technology. The notebook comes with excellent power compatibility with no compromise concerning temperature and acceptable noise performance. · The whopping 32 GB of RAM would make it an excellent power performer and a futureproof device in itself. · You get GeForce GTX 1070 as part of the package making it one of the robust gaming performer. · You have the option of Thunderbolt 3 compatibility. Offering you an ultra-thin performance of 18.54 mm thickness, the PROSTAR Clevo P955ER comes with an Aluminium Alloy chassis providing you with a capable performance. The laptop comes with a customizable gaming macro color backlit keyboard. · Other features worthy of mentioning include 16 GB DDR4 RAM capacity and a 1 TB storage options. · Sound BlasterX Pro-Gaming offers you an Acoustic engine for unprecedented audio performance. The Max Q design should be quite an ideal option if you are looking ahead for one of the best gaming experiences. 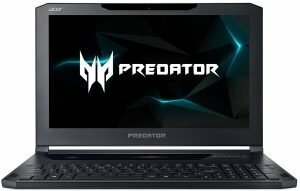 The tech stricks an excellent balance between the power, portability and noise levels, the above representative laptops should provide much-needed relief to the die-hard gamer in you. 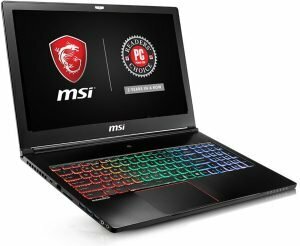 Of course, the performance may not be on par with the full-sized dedicated gaming laptops as there would be enough of optimization. If portability does not matter to you and you tend to place your computer in one place for prolonged periods of time, you need not opt for the Max Q technology. But if portability matters to you and you should be ready to sacrifice a little on performance, go with any of the capable laptops we have listed in this combination or its variants. 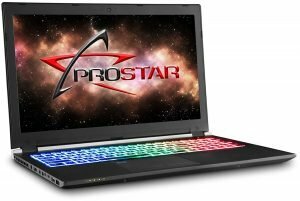 Are you using any of the laptops we have listed here? If you have, do let us know of your preferences and the reasons thereof. Maybe your experiences would help us get a clear view on the best features that these beasts offer you.